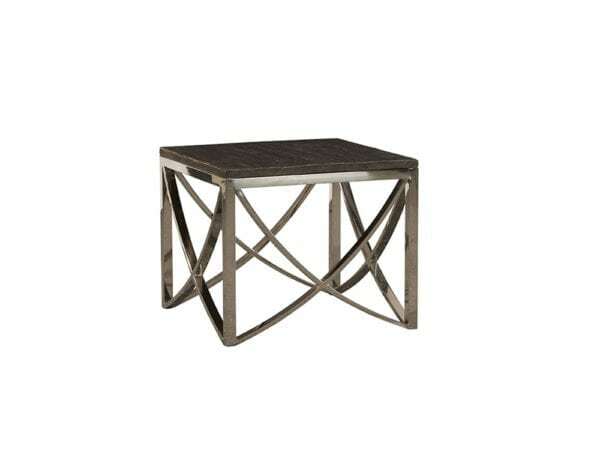 The Dakar Side Table is one of Horizon Home Furniture’s many charming pieces! 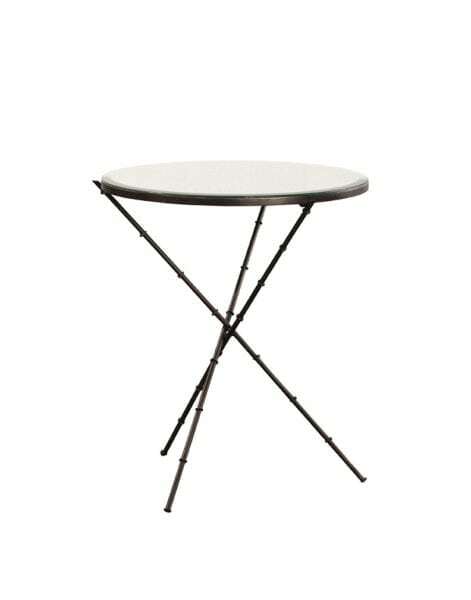 It’s Black metal top sits perfect on its Chrome base. 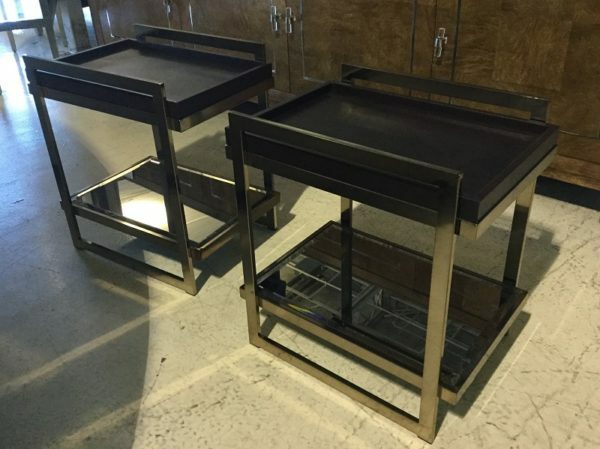 The Dakar Side Table also has a mirrored top second shelf. 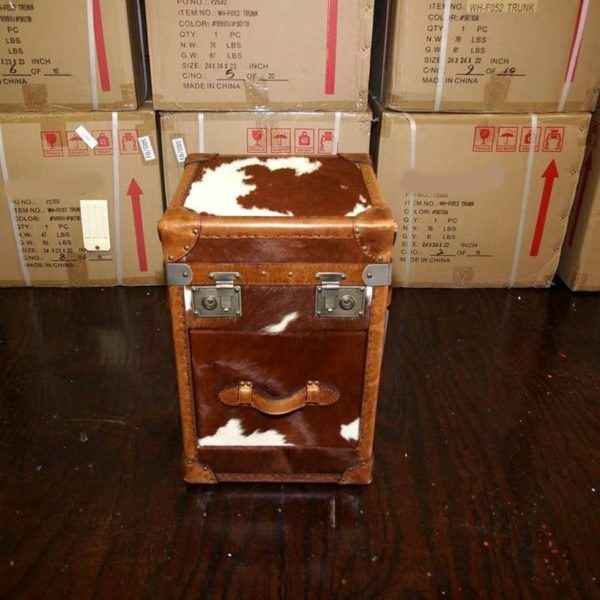 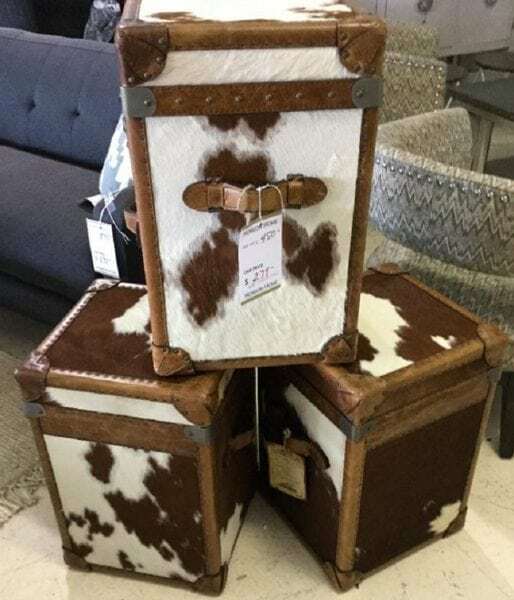 Tags: cow hide, Leather, side table. 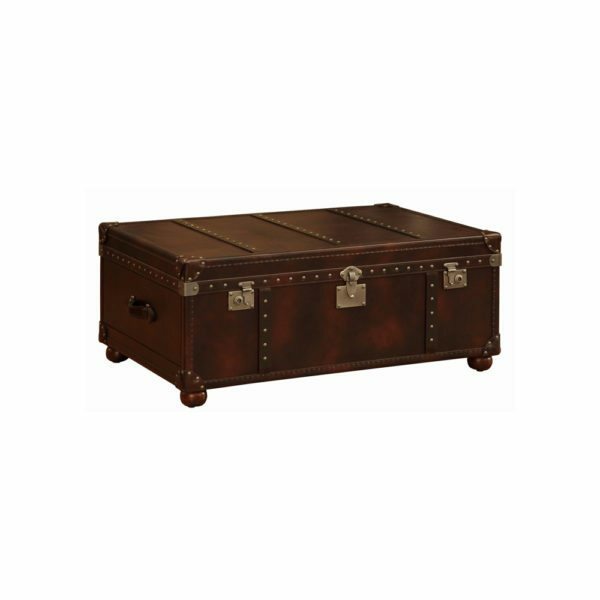 Tags: leather trim, side table, stainless steel. 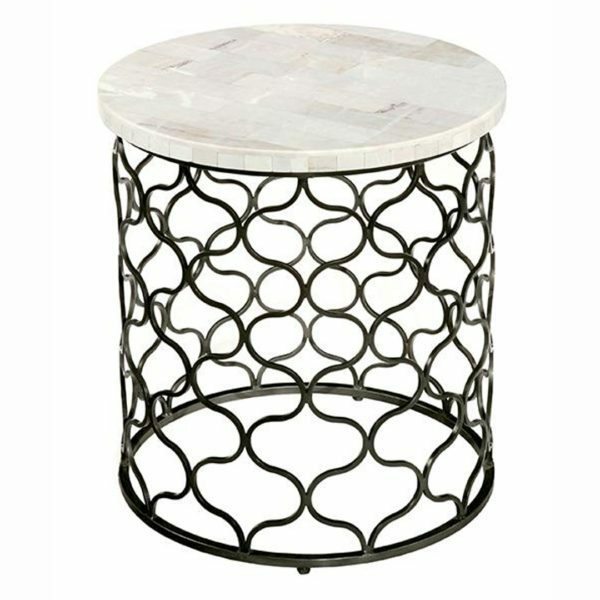 Laurel House Inspiration Accent Table has a touch of elegance with its white marble stone veneered top. 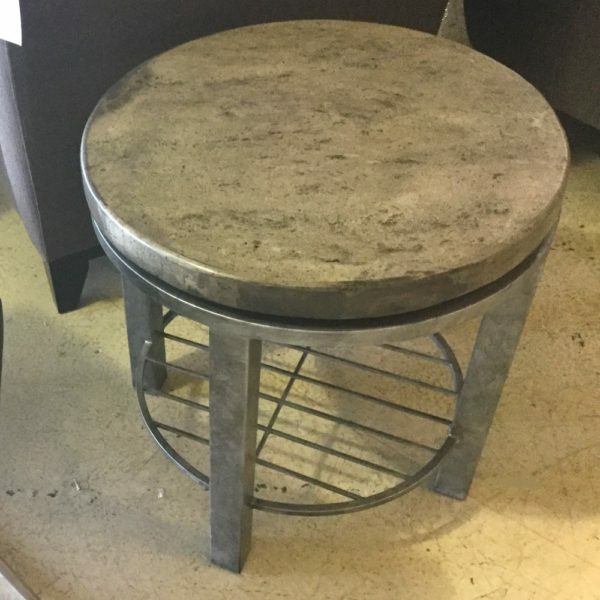 It also brings just enough contemporary feel with its gray colored metal base so that this accent piece will match any style. 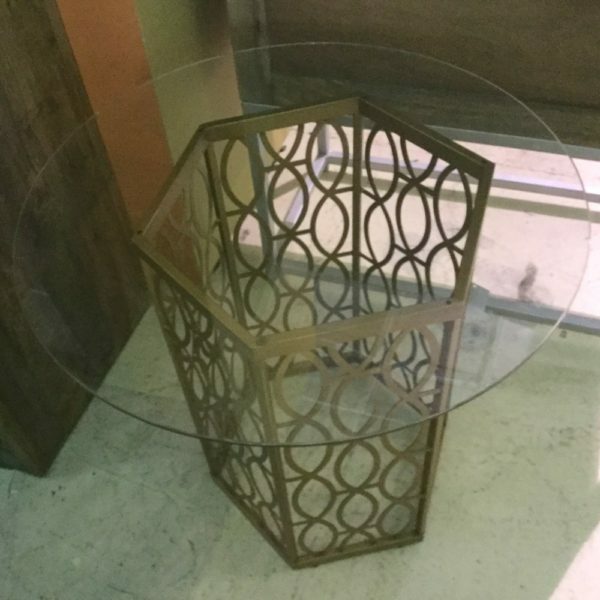 A lightly antiqued round mirror rests upon iron rods detailed to resemble slender bamboo poles to create this simple, yet stunning, accent table. 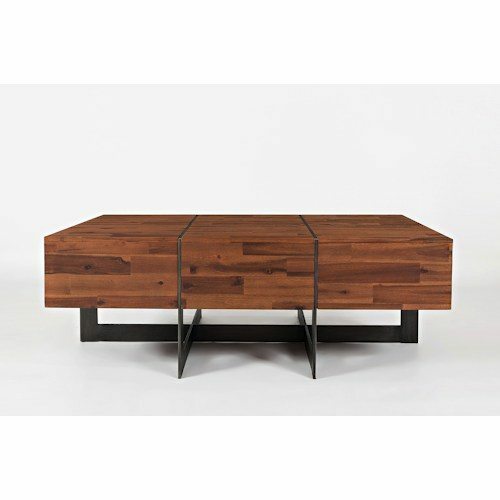 Geometry and the contrast of wood versus metal makes this occasional group special for you and your home. 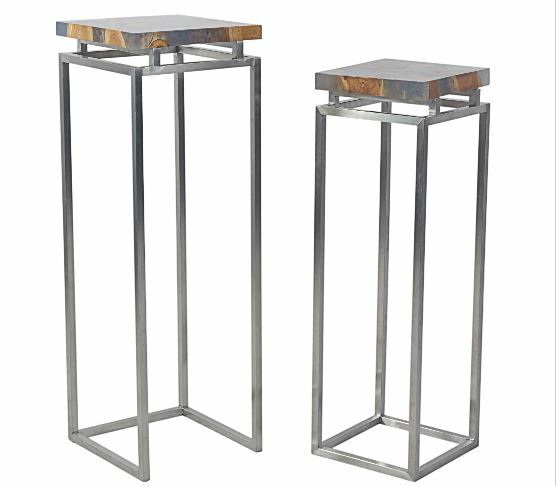 The recycled wood tops feature a family-friendly clear coat finish and are supported by a linear tripod base crafted from stainless steel. 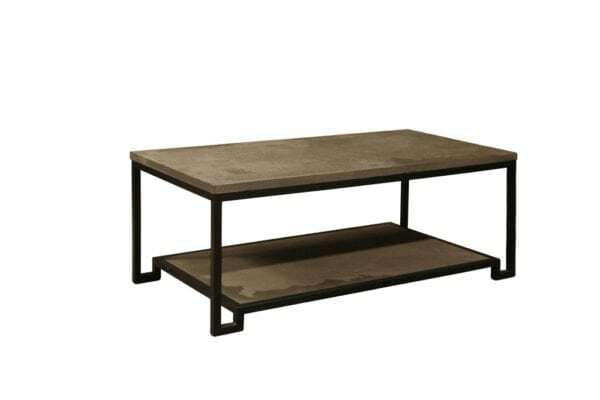 Tags: cocktail table, hardware, Leather. 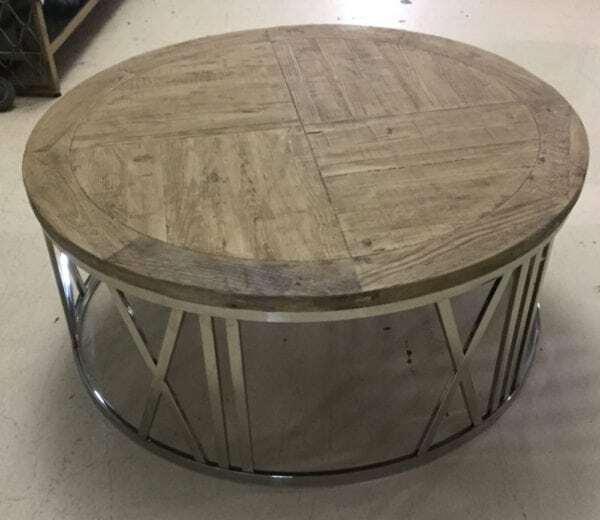 Horizon Home Furniture has many styles of tables to choose from. 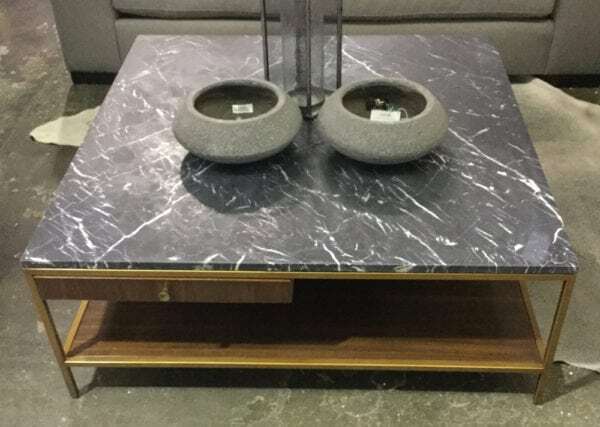 However the grey stone top Xenia Occasional Table is one we personal adore due to its ability to fit in just about anywhere!! 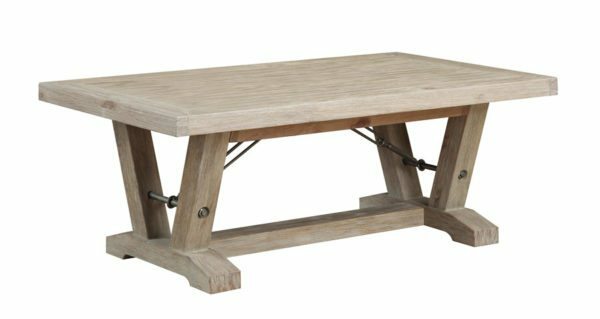 Castle Bay Cocktail Table is crafted of solid pine and pine veneers and includes turnbuckle support system. 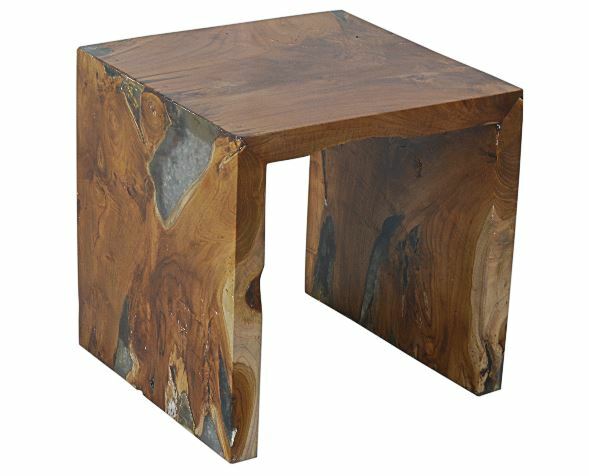 Veneer tops are extra thick to allow for deep wire-brushing which adds to the rustic feel of this table. 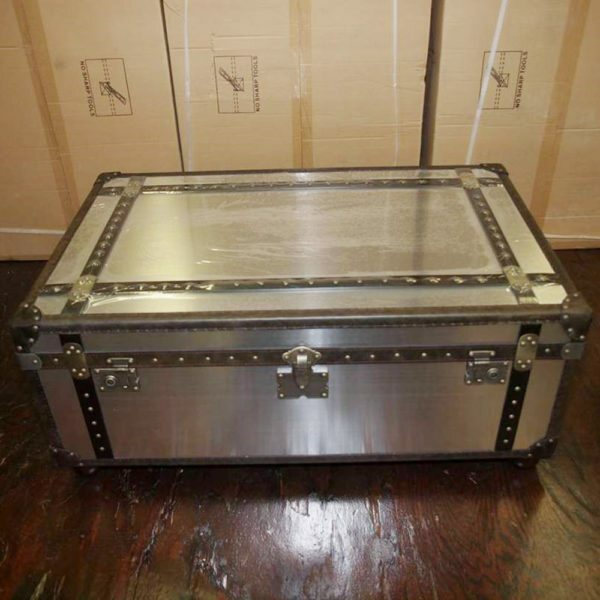 The turnbuckles made of hardened steel and finished in rubbed antique nickel, are operational and blend with the rich white-washed finish applied over a soft gray base coat. 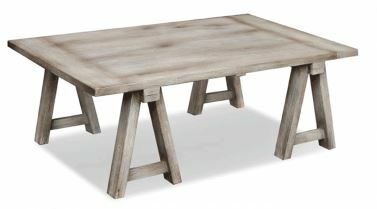 Large planked tops supported by heavy solid pine bases in a classic “V” configuration complete the visual appeal of this exciting cocktail table. 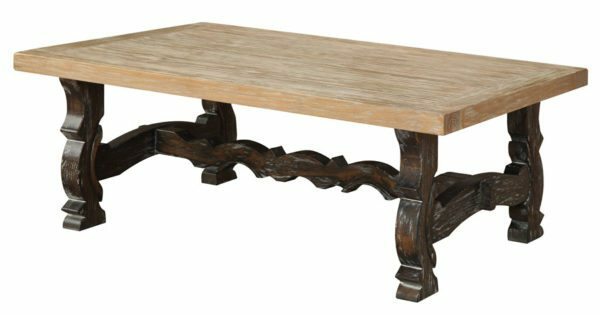 Harpers Press Cocktail Table is made from thick reclaimed pine and barrel-set heavy cast iron. 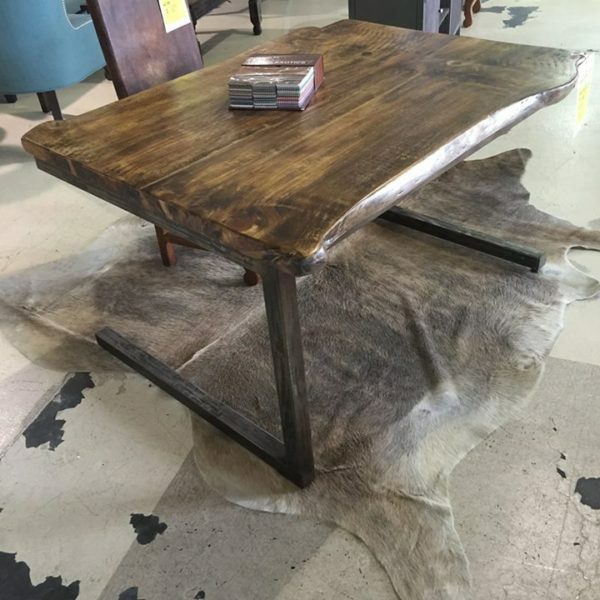 This occasional table is beautifully blended together with its rustic industrial iron and perfectlty placed pine. 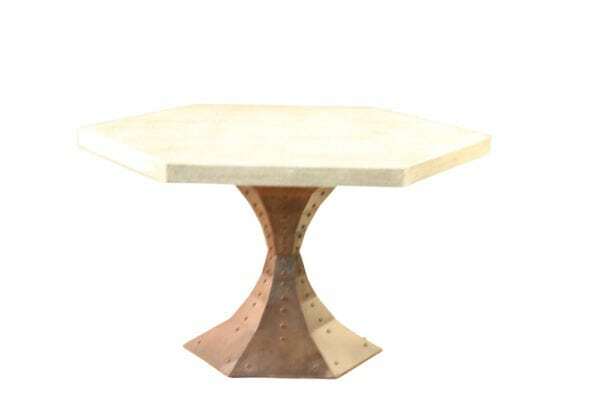 Harpers Press Cocktail Table will blend beautifully with any rustic modern style. 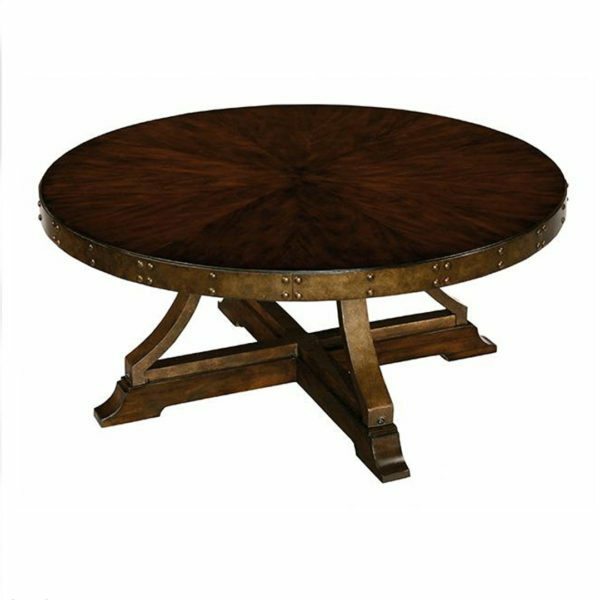 Laurel House Cedric Cocktail Table has character and warmth of classic craftsman-style from the early 1900s. 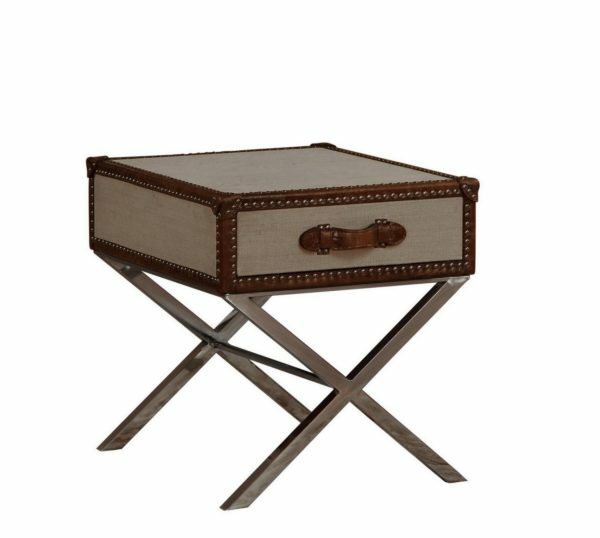 The substantial silhouettes of mahogany solids and veneers are highlighted with bronze-finished metal banding and nailhead accents on the aprons. 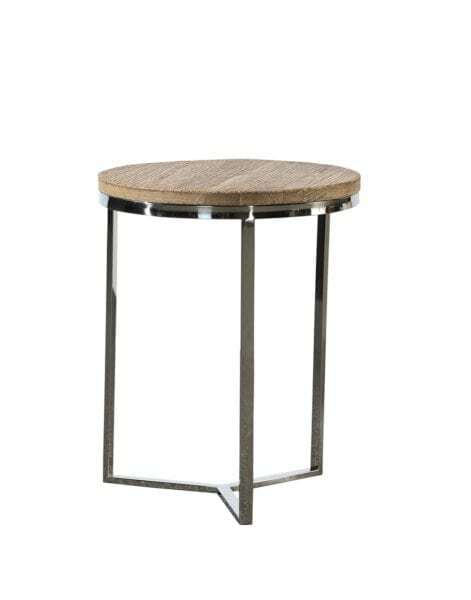 Bronze-finished metal legs on the wood base contrast with the refined starburst veneers on the tabletop. 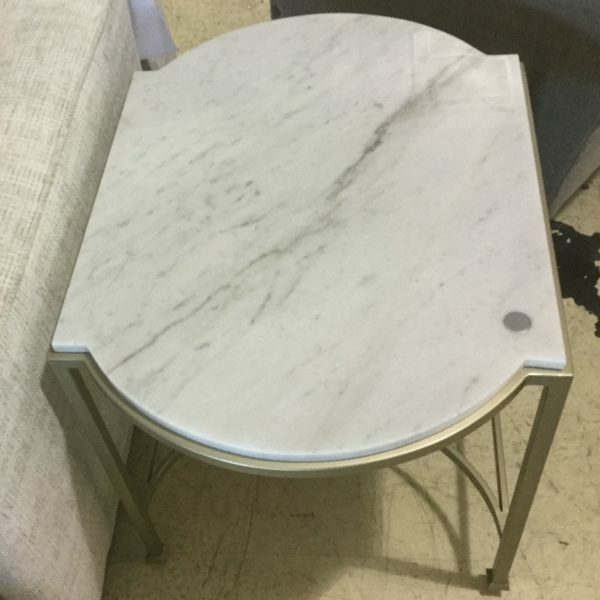 Tags: Marbled, metal, Pedestal, Set, side table, Uptown. 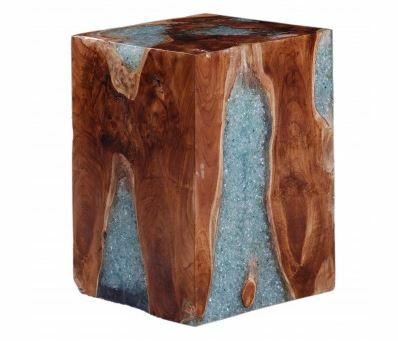 Tags: glass, Icy, side table, U Shaped, U Side Table, wood. 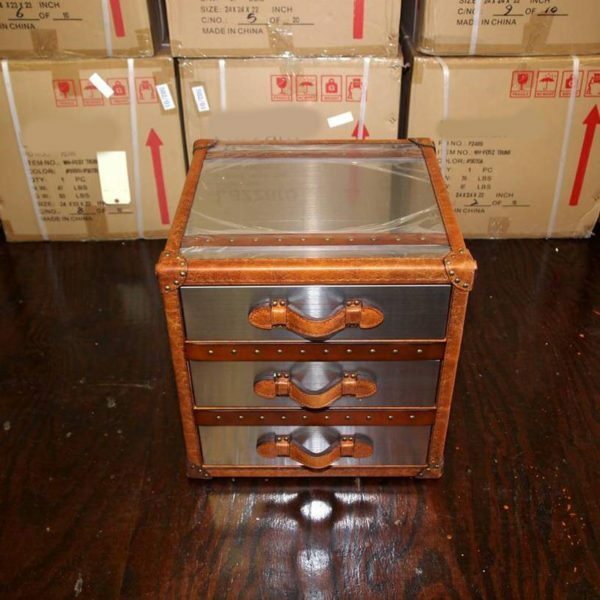 Tags: Clear Glass, Cubed, glass, side table, square, table, Uptown, wood. 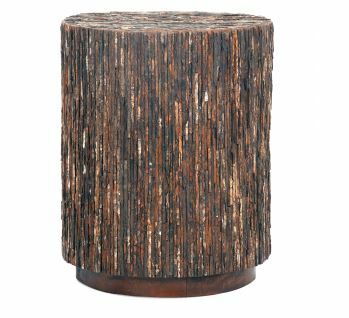 Tags: bark, Jeffan, round, side table, wood. 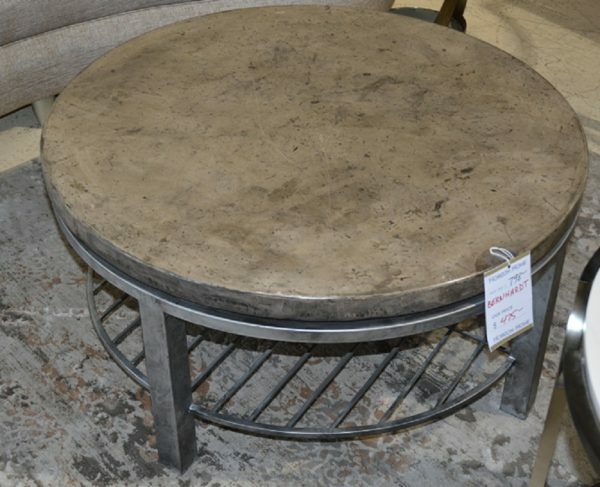 Tags: A-shape legs, cocktail table, coffee table, distressed, grey, vintage. 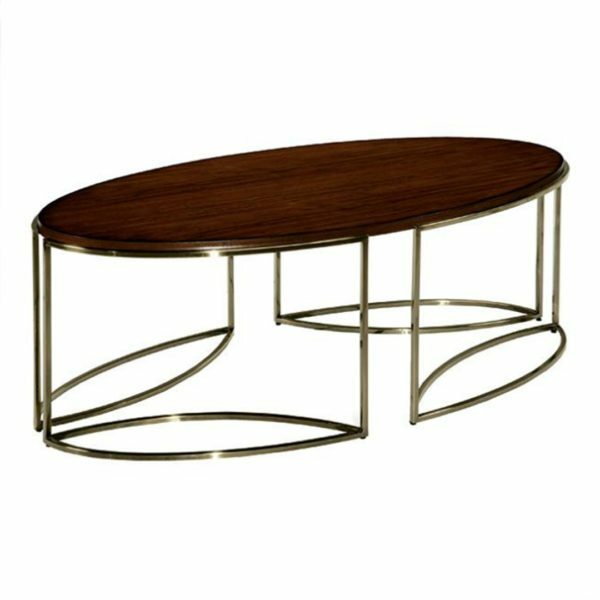 Looking for unique cocktail tables and/or end tables to serve as the statement pieces for your living room? 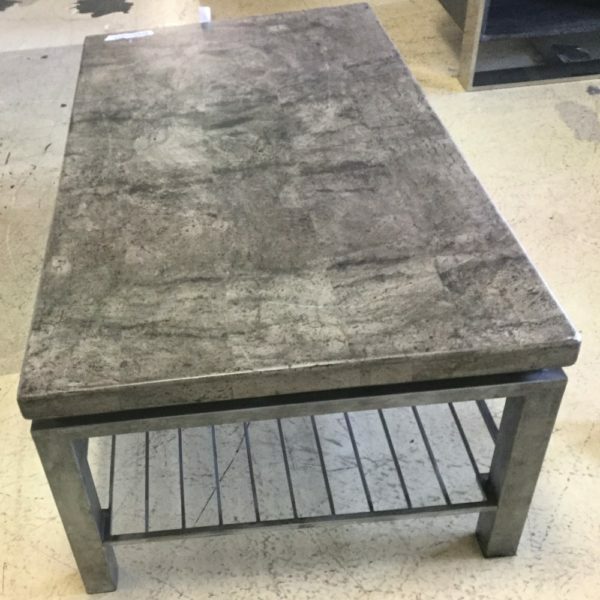 We have many special pieces worthy of starring as the centerpiece for your space, including one-of-a-kind designer production samples, hand crafted live-edge tables, petrified wood, industrial chic, carved, ceramic, stone, and more. 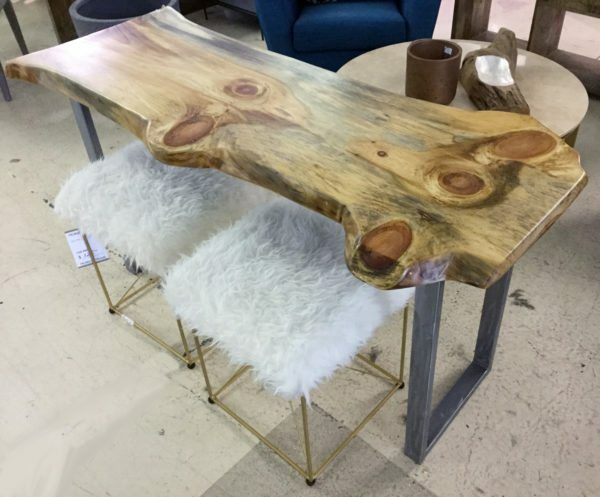 We specialize in finding beautiful, unique home furnishings and accessories, and bringing them to you at prices that can always compete with, and usually beat, online prices. 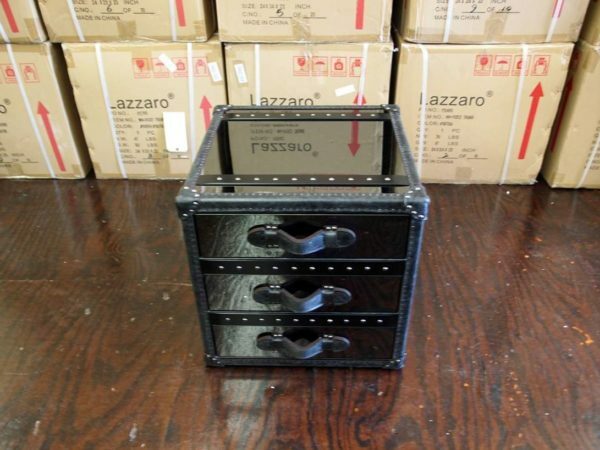 Did I mention that we usually beat online prices? 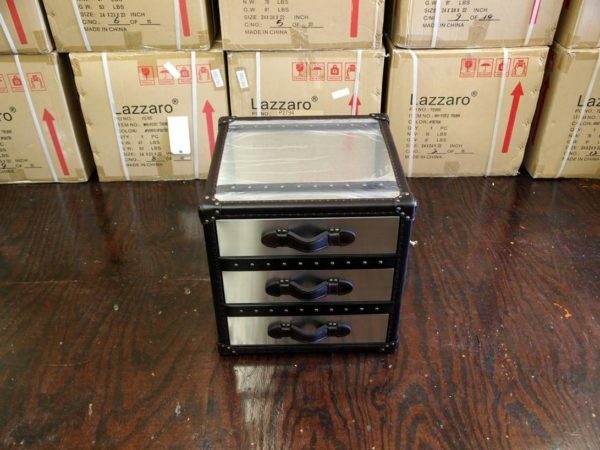 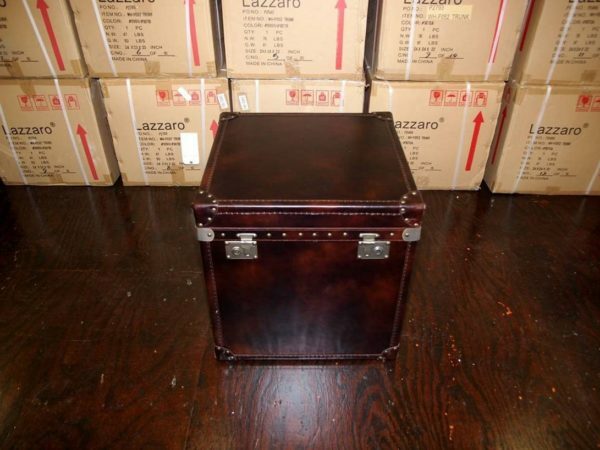 Our clients say when they leave they aren’t taking a piece of furniture home, they are taking home a piece of art. 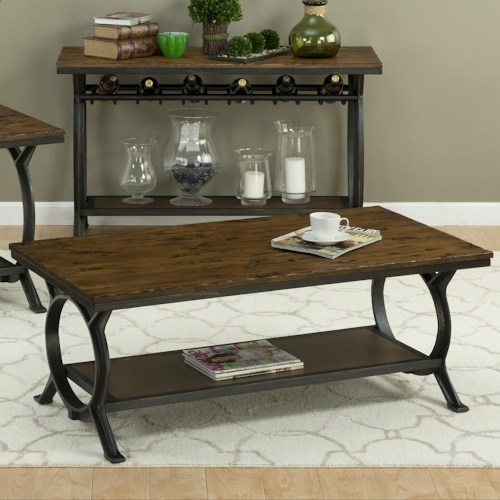 We’ll help you price shop and we guaranty you’ll like what you find at Horizon Home in terms of design, quality and price. 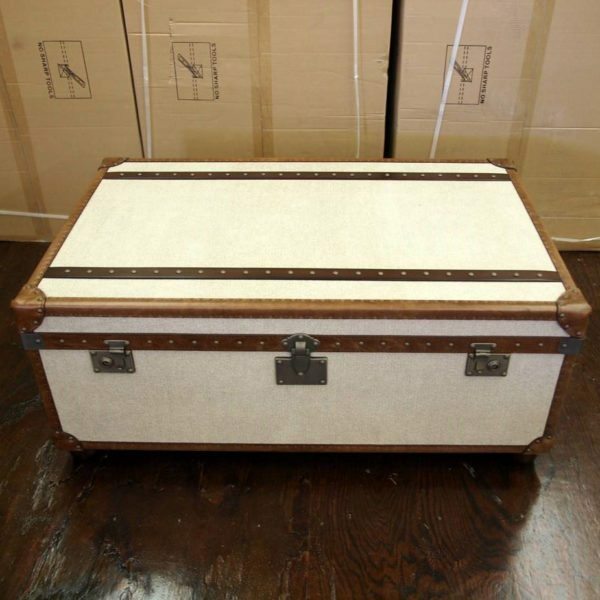 Come see us today for your design inspiration.